This allows me to provide you with a successful treatment plan"
Neck pain, or a stiff neck is a common problem. You can get a painful or stiff neck if you sleep in an awkward position, use a computer keyboard for a prolonged period of time, or even from sitting in a draughty place. Most shoulder, arm and hand pain results from overuse injuries. 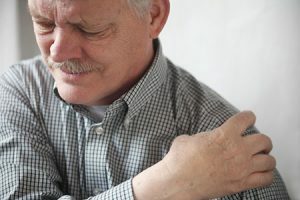 Many sports, hobbies and jobs require repetitive hand, wrist or arm movements.Pain can be due to multiple dysfunctions, including rotator cuff abnormalities and inflammatory pain. Because the upper back/thoracic spine area of the spinal column has a great deal of stability and limited movement, upper back pain is far less common. When it does occur, it can cause significant discomfort. Muscular irritation, like myofascial pain and joint dysfunction are often the cause of upper back pain. Lower back pain is one of the most common problems that affects most people at some point in their life, at least 85% of us will at some point during our lives suffer from some sort of back pain. It usually starts of like with a mild ache, tension or stiffness in your back. We tend to ignore these symptoms and carry on with life. Hip pain involves any pain in or around the hip joint. You may not feel pain from your hip directly but in your groin, thigh or knee. Knee pain is a common symptom in people of all ages. 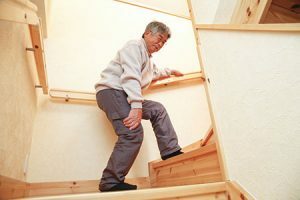 It may start suddenly, often after an injury or exercise. Knee pain may also began as a mild discomfort, then slowly worsen. Foot pain is a common problem with a wide range of possible causes. The foot is the foundation of movement of the lower extremity. Pain in the foot indicates that there is something wrong with either the interaction of internal structures of the foot or with how the foot is interacting with external influences.